There’s a big difference between choosing countertops for a bathroom and a kitchen. Kitchen countertops are prone to unwitting abuse, like piping hot pots, sharply honed knives, spills of acidic lemon juice, and stain-prone red wine. But because a bathroom countertop rarely sees anything hotter than a curling iron or more caustic than toothpaste, you can put aside a lot of worries and focus on aesthetics. Unlike most kitchens, most bathrooms don’t need extensive amounts of countertop material, even if you’re considering topping a double-sink vanity. You may have a mite more room in the budget to splurge for something luxurious. Although marble, being porous, will require periodic sealing, it’s tough, long-lasting, and the very height of elegance. It’s perfect if you’re looking for a touch of indulgence. Nobody wants a grid of seams on a kitchen counter, but tiled bathroom countertops can be whimsical and creatively unique. Depending on the design and layout, tiles can evoke the vibe of a summer cottage on the beach or a lovely Spanish hacienda. Ceramic tiles in particular are sturdy and resistant to heat and moisture. They’re also eminently affordable. If you’re a rugged individualist, you want a countertop unlike anyone else’s. In that case, consider concrete. Concrete countertops are individually made and poured-to-order, which means you can embed items into the concrete, like tiles, beach glass, etc., and determine the shape yourself. The end product looks organic but still gives off a modern vibe. Quartz countertops are rising in popularity, mostly because, as a factory-made product, they can be produced to mimic natural stone like granite or marble, but are much easier to care for. Because the material is non-porous, there’s no need to seal, ever. Quartz comes in a bewildering variety of patterns and colors, so there is sure to be a style that’s perfect for you. 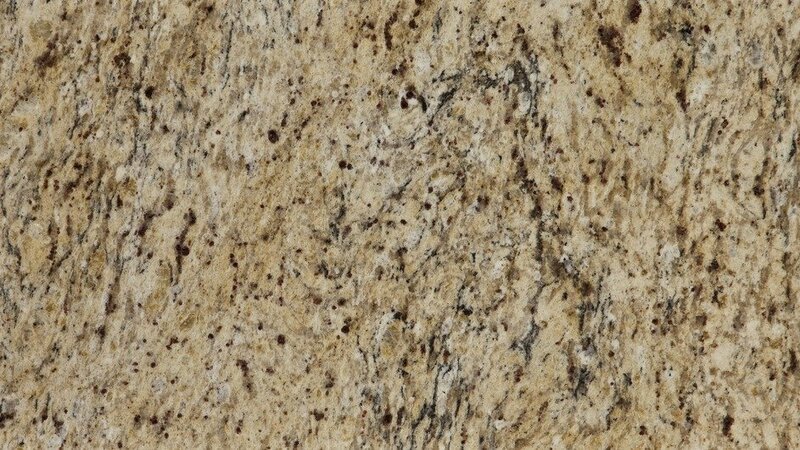 Classic and just plain gorgeous, granite is still the most popular choice for both kitchen and bathroom countertops. The dramatic beauty of the natural patterns of stone is what draws many homeowners to make this choice. New quarries are being discovered and mined all over the world, adding to the variety of options. It’s durable, scratch resistant, but porous, so it will need periodic sealing. If you’ve got a streak of individuality, give your bathroom granite countertop a little kick by forgoing the glossy finish for something different, like a matte or honed, flamed, or leathered finish. Feel free to take a look at some of our bathroom remodel projects for ideas.